All the economics news you need, in your inbox every day. How will we remember 2018? For many of us, there’s an overwhelming sense that all is not well in the world. That our societies are at an important crossroads. That the world being inherited by the next generation is a challenging and scary one. Economy, which turned three this year, is very much a child of these times. And because we believe the economy shapes all our lives and all our futures, we see understandable, accessible economics as the raft with which we can all navigate these rough and uncharted waters. Our mission remains the same: give everybody the confidence to question what economics means and shape what the economy could be. We believe that’s how we will secure a prosperous and flourishing society for future generations. But we can’t bring about this change alone. And that’s why you, the friends of Economy, are so important. As 2018 draws to a close, we have been reflecting on what we have achieved and where we need to go next. We wanted to take this opportunity to share these reflections with you and to thank you for everything that you have done for us and for our cause. We hope you all had a lovely and relaxing Festive Break and, like us, are looking forward to the New Year. 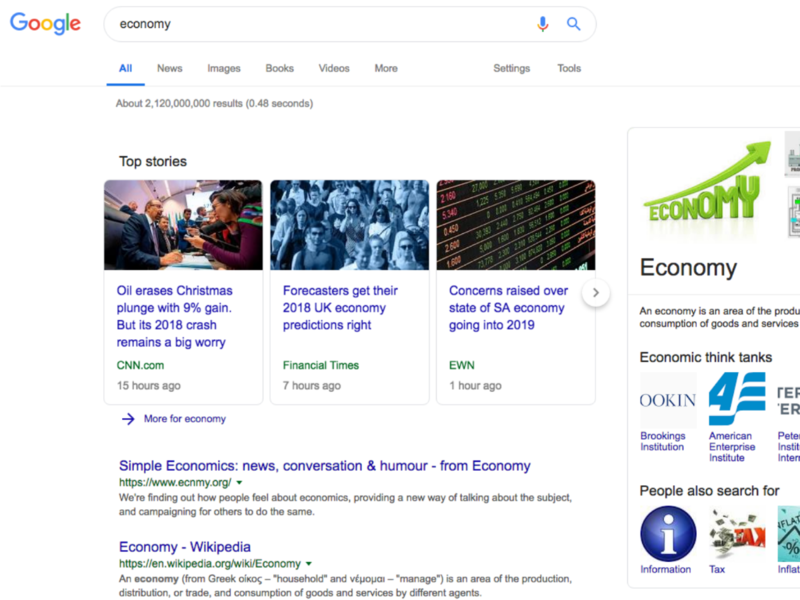 2) We are top of Google when you search "economy"
Our eight-week Crash Course was developed to serve communities whose voices aren't often heard in discussions about the economy. The course introduces participants to a balanced and diverse range of economic ideas, in a way that is fun, relevant, clear and jargon-free. Several Crash Courses were piloted in London and Manchester. 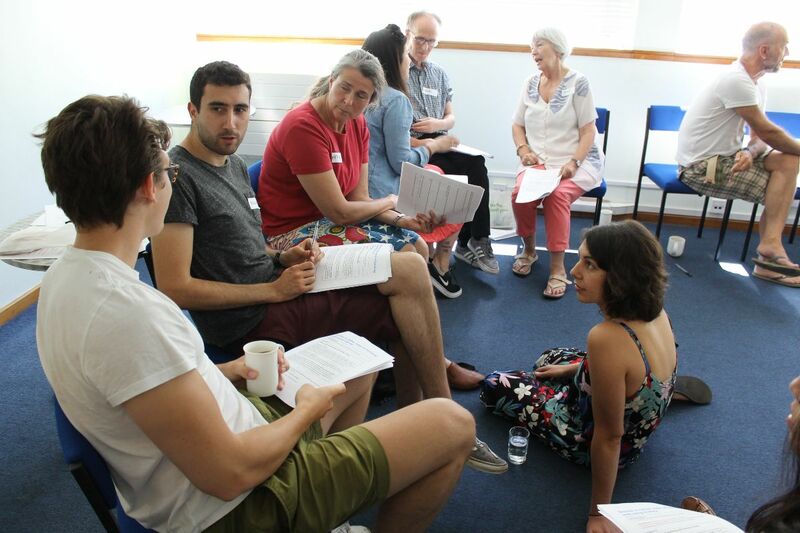 We also ran one-off workshops for art galleries, trade unions and faith groups. The feedback we received from participants was really great, and our courses were covered by the BBC (piece here) and the Guardian (here and here). You can find out more about the Crash Courses in our blog post. "I am filled with hope about this opportunity to discuss the economy in ordinary terms. If this type of discussion group could happen in other places and situations, it would be amazing." Economy believes that economics is for everyone precisely because it affects everyone. Economics is at the centre of every public debate on healthcare, on immigration, on arts... and much more! Having the knowledge and confidence to engage in conversations about the economy is an essential life skill. We call it economic literacy. In three years, Economy has learned a huge amount about how economics can be reimagined as a conversation everyone can be part of. 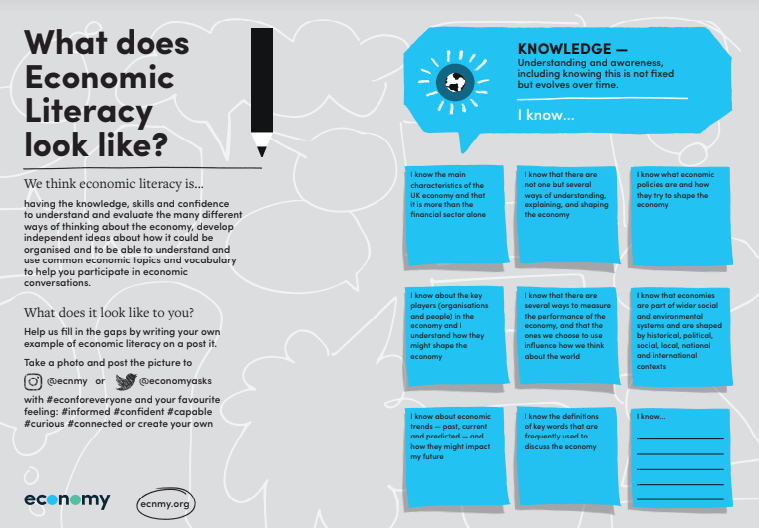 So we published a report, The Case for Economic Literacy for Everyone and a poster, laying out what we have learned so far and where we would like to go next. 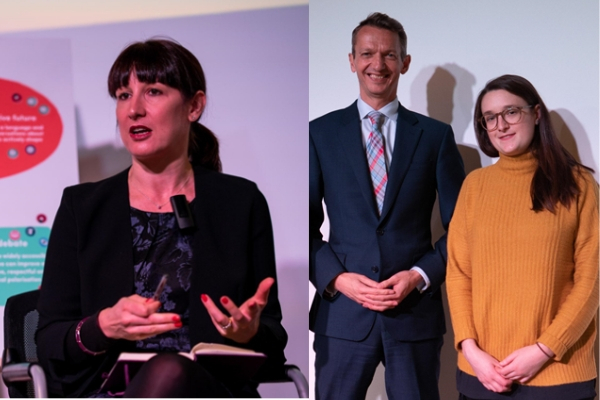 This October we held a day-long event, the Economic Literacy for Everyone Summit, in London. The Summit explored the importance of economic literacy, why it matters so much, and how it should look for both adults and young people. We were joined by over 100 attendees, including 50+ teachers and members of the education sector. 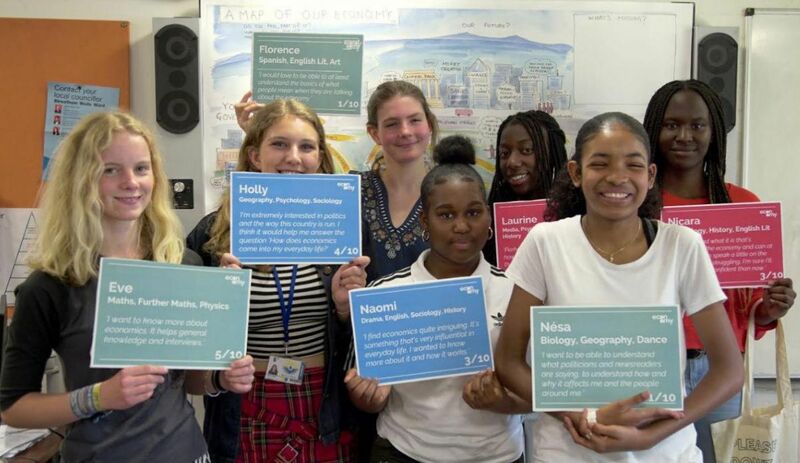 Nine students from Bow School in Tower Hamlets had a private audience with Andy Haldane, Chief Economist at the Bank of England, and questioned him on everything from Bitcoin to house prices. To find out more about the event check out this great article from Moneywise. Every young person has questions about the economy: What is it? How does it affect me? What do I need to know about Brexit? In our experience, young people are hungry to understand the economy, and worry about how it will affect their future. But in 2016 only 1.2 percent of young people studied economics at GCSE level. So in 2018, we developed an extracurricular economics course for Year 10s and Year 12s at two London schools: Bow School and Dunraven School. The course helped these young people discover, describe, discuss and debate the economy. They were taught economic news vocabulary, learnt how the economy is measured and explored the economic trends that are shaping their future. 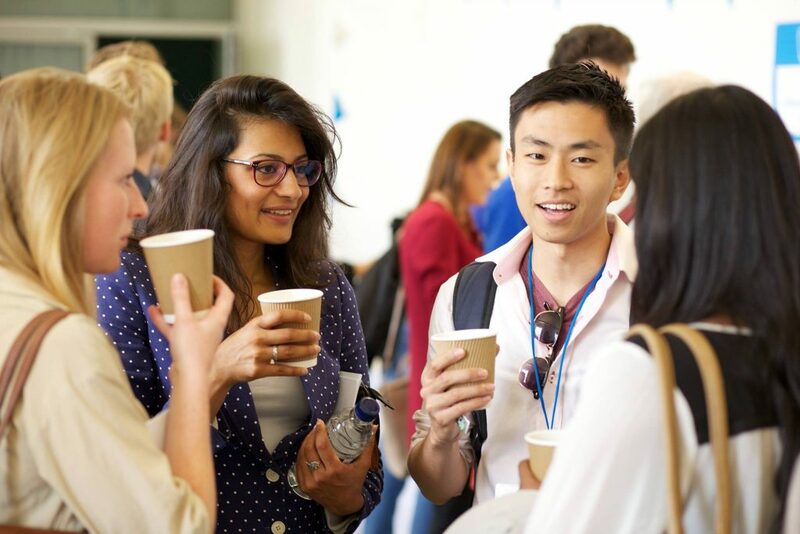 Our course participants then created a peer-to-peer event designed to start new economic conversations and teach them teamwork, enterprise and communication skills. You can find out more by watching these videos and seeing what our students had to say. We've also started developing lesson plans that teachers around the country can use to discuss the economy during PSHE and Citizenship lessons. We'll be launching these resources in 2019. Just 25 percent of the UK population trust economists, compared to the 71 percent who trust scientists. 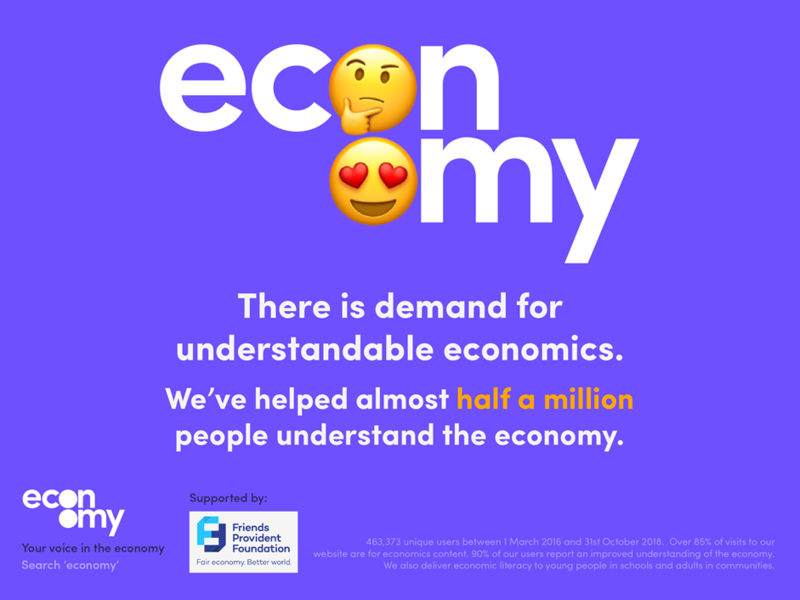 We at Economy don't think that's very good at all. We want conversation between professional economists and everyday people to be understandable, pluralist... and trustworthy. So in collaboration with Rethinking Economics, we interviewed economic professionals in the Civil Service, finance and consultancy industries to find out what they thought economists should be doing differently. We found strong support for more communication between economists and non-economists, less jargon in economic discussions, more diversity in the economics profession and more pluralism in economic perspectives and methods. None of this would have been possible without the extraordinary hard work and support of so many people. We would like to thank our funders - Friends Provident Foundation, Esmee Fairbairn, Institute of Chartered Accountants in England and Wales, Barrow Cadbury Trust, BlackRock and Allen & Overy as well as the many individuals who have supported us with one off or regular donations in 2018. We would like to thank those who have put their time, energy and talent into providing economics courses for young people and adults and those who have volunteered in the office or at our events. 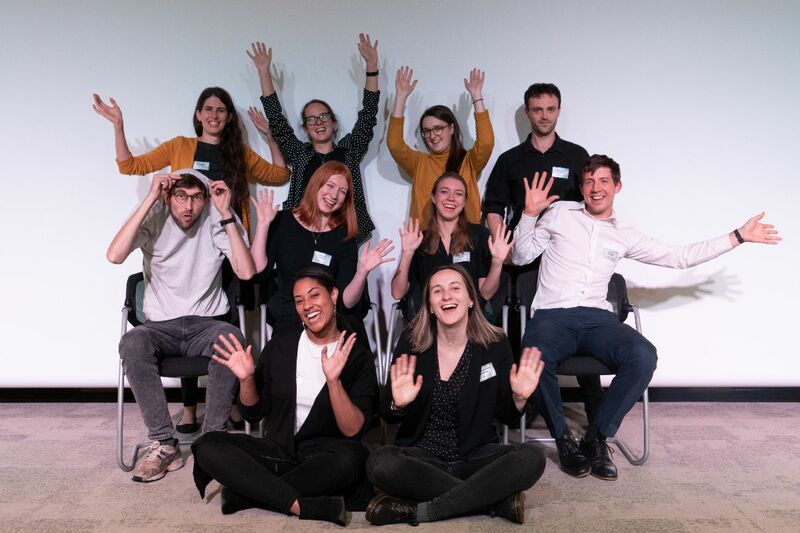 And last but definitely not least, we would like to thank everybody who made 2018 the year that they started their Economy journey - whether by reading the newsletter and website, joining a school or community course or coming along to one of our events. We couldn't do it without you! So what's next for 2019? Economy has big plans for next year. We know we don’t have time to lose and after three years we’re ready to take it to the next level. We’ll be scaling up our work in both schools and communities, launching a national network of citizen economists and partnering with some of the biggest media organisations in the country. Next year, we want to launch Economy as a movement, and create a National Conversation on the Economy. The National Conversation will create spaces for dialogue in politics, the media, academia, business and - most importantly - communities. It will be reasoned, respectful and inclusive conversations about what matters and how we can build an economy which provides these things. Launching a movement and a National Conversation will require investment in things like redesigning ecnmy.org and recruiting a Movement Coordinator. If you’d like to help us move Economy forward, please consider donating here or getting in touch with our Chief Executive Joe via joe.earle@ecnmy.org. Donate today Economy is funded entirely by charitable donations. Could you support us?